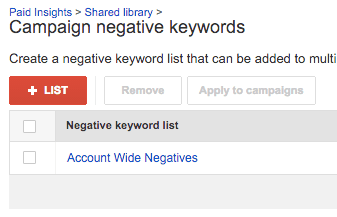 Negative keywords are one of the most important, yet underlooked, settings in AdWords. They allow you to exclude your ads from showing up for similar, but unrelated, searches. 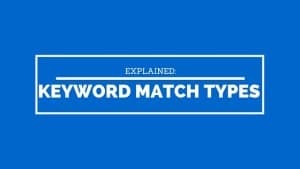 They are considered one of the keyword match types, but they match differently than their regular counterparts. You are phrase targeting the keyword “door repair” and want to target homeowners. But how many people are searching for “pontiac door repair” or thousands of other car makes and models and years? 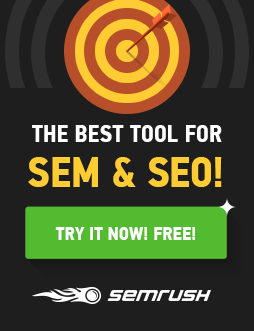 Uninterested and unqualified searchers won’t be able to click your ads, saving you thousands in wasted clicks. You will show your ads to the correct (qualified) target market more often because you are not wasting impressions and clicks on the wrong searches throughout the day. This applies more to budget limited campaigns. 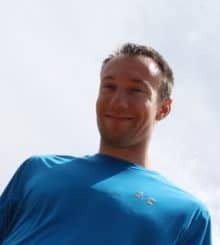 I’ve compiled several negative keyword lists from around the internet and from my own accounts. They are organized by category so you can decide for yourself if they are a good fit to exclude from your AdWords campaigns. If I missed any popular negative keywords or if this has helped you, let me know in the comments. If you still need a little more help, check out this article on How to Create an Effective Negative Keyword List for AdWords.